Division 293 tax is an additional tax on super contributions which reduces the tax concession for individuals whose combined income and contributions are greater than the Division 293 threshold. 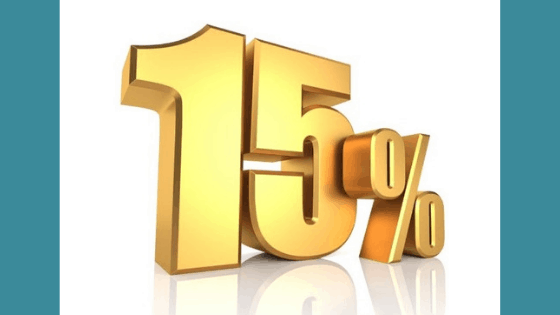 Normally, contributions into a superannuation fund are taxed at 15% immediately. This is so when you turn 65 you will receive income from your superannuation fund which will be tax free. But, because you’re adjusted taxable income exceeds $250,000, the ATO requires you to pay 30% (instead of 15%) on money that goes into superannuation. From 1 July 2017, the Division 293 threshold is $250,000. Prior to this it was $300,000. 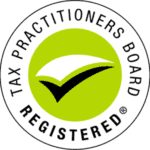 The assessments for Division 293 tax are only issued once all the required information has been provided to the ATO in the above lodgements. If you have more than one fund and it reports contributions for you after you have lodged your individual income tax return, you may receive amended Division 293 tax assessments. The income component of the Division 293 tax calculation is based on the same income calculation used to determine if an individual needs to pay the Medicare levy surcharge (MLS), disregarding any reportable superannuation contributions reported on the income tax return. Firstly, this is not something that can be changed. This is to be paid as stated by the ATO. However, you can nominate your superannuation fund to pay this on your behalf so you’re not out of pocket. To do this, contact your superannuation fund, provide them with the payment details provided by the ATO and request it to be paid. Fore more information on Division 293 please call us on (08) 9248 8124 to set up a consultation. Please note charges will apply. ← How Much Tax Do I Need To Pay?